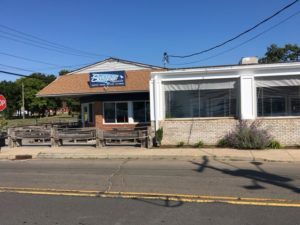 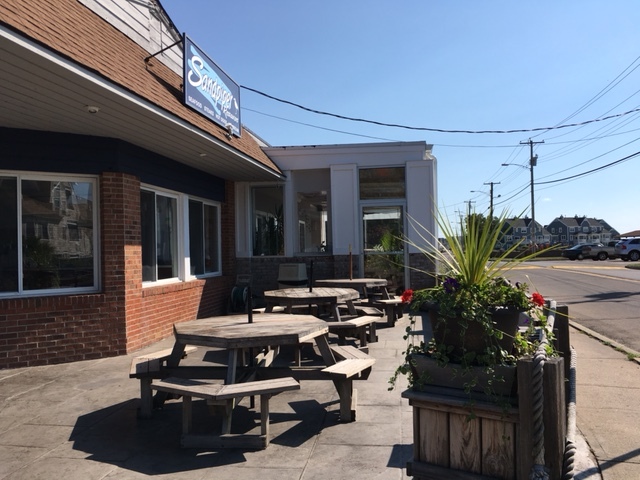 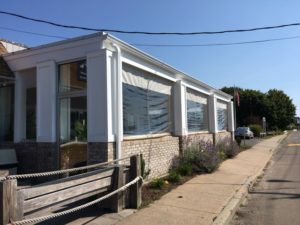 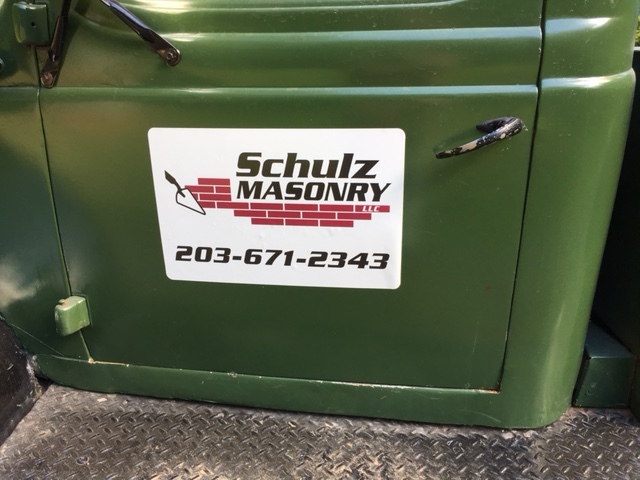 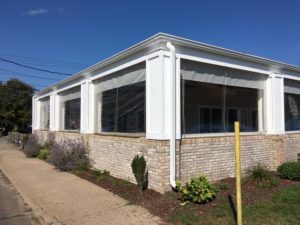 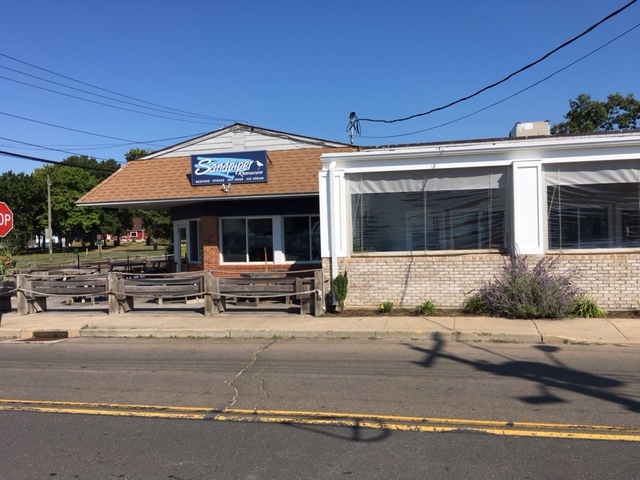 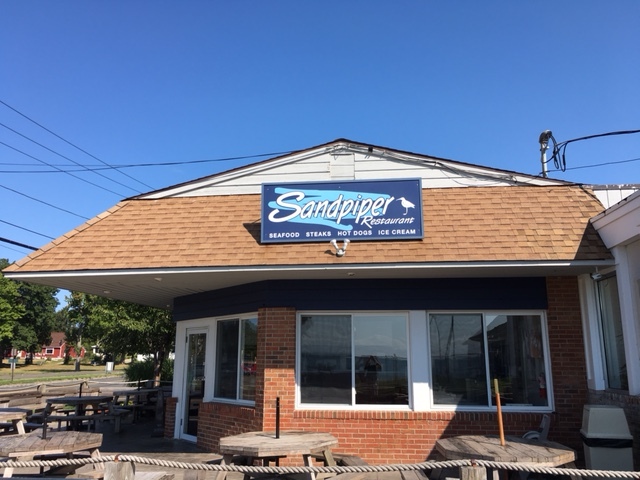 The outside brick wall was constructed for the Sand Piper restaurant in East Haven Connecticut in order to allow them to expand their dining area to an enclosed outside patio. 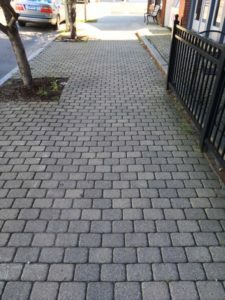 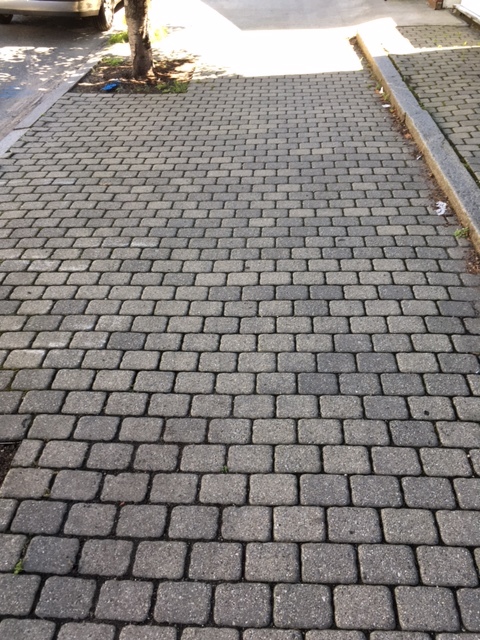 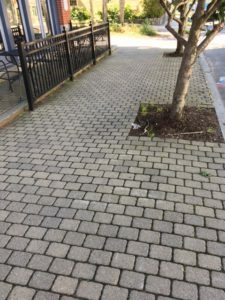 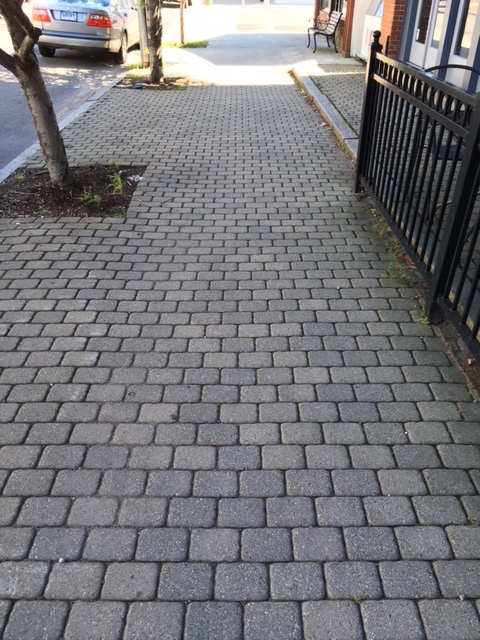 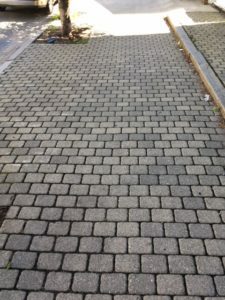 These stone pavers were installed at 14 Water Street, Guilford (just outside Quattro’s restaurant) almost 20 years ago and are still looking good. 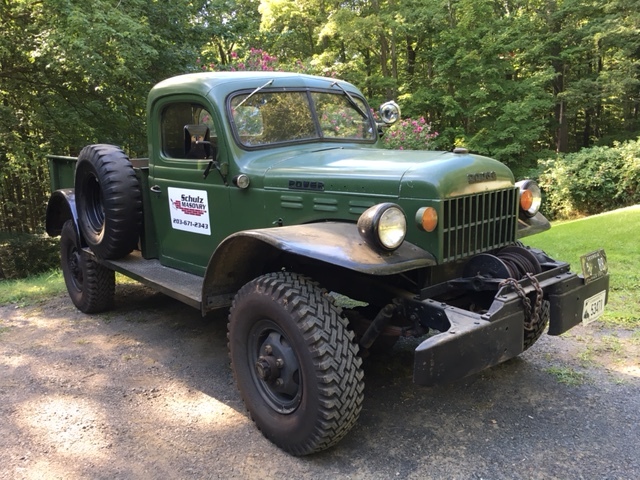 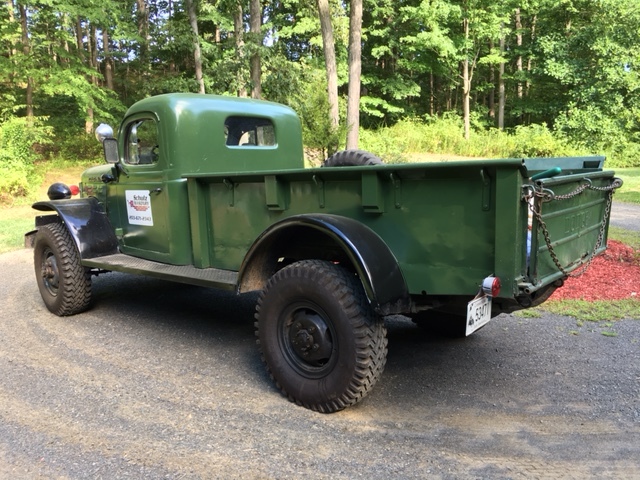 The Dodge Power Wagon has long since been retired from active use, but it is still available to deliver an occasional load of sand or process stone.